MIKHAIL Bogdanov, Special Representative of the Russian President to the Middle East and African, has pledged his country’s readiness to fulfil the hopes and aspirations of Africans at the first Russia-Africa summit. Bogdanov gave the assurance last week during the first preparatory meeting in Moscow of the high-profile summit billed for Sochi in October 2019. He said his government was aware of the high hopes that Africans pin on the summit and that Russia was capable of meeting those aspirations. The Russian Deputy Minister of Foreign Affairs identified the aspirations as particularly those of securing a course for developing constructive cooperation with Russia in solving global and regional problems. The career diplomat said by meeting those aspirations, Russia and its African counterparts will be creating a fair and balanced system of international relations. He said such co-operation will ensure peace and security and will boost joint efforts to counter terrorist threat. Bogdanov informed the meeting that a sizeable package of agreements in trade, economic and investment spheres and a number of other multilateral documents will be signed at the summit. 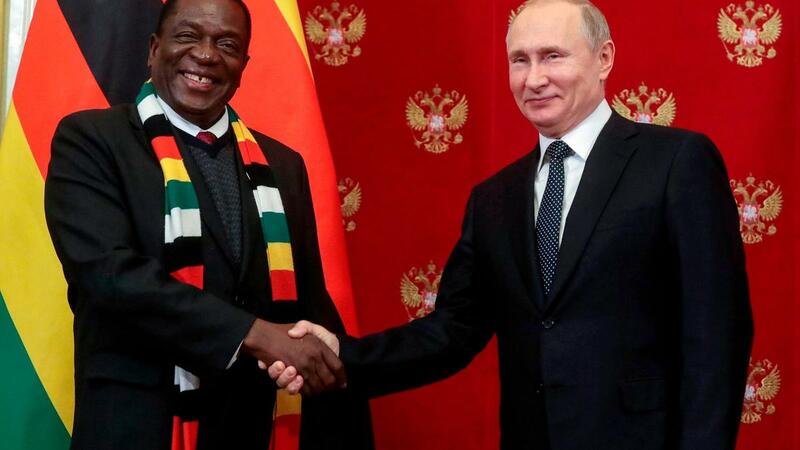 The idea to hold a Russia-Africa summit in Sochi was initiated by President Vladimir Putin at the BRICS (Brazil, Russia, India, China and South Africa) summit in Johannesburg in July 2018. The Russia–Africa summit is expected to be attended by African heads of state and government and as many as 3,000 African businessmen, according to the official meeting report. Bogdanov has been deputy foreign minister of Russia since June 2011 and holds a diplomatic rank of Ambassador Extraordinary and Plenipotentiary.